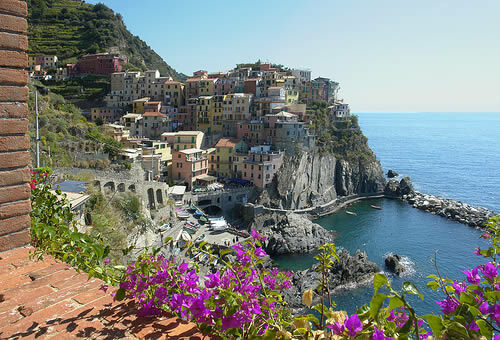 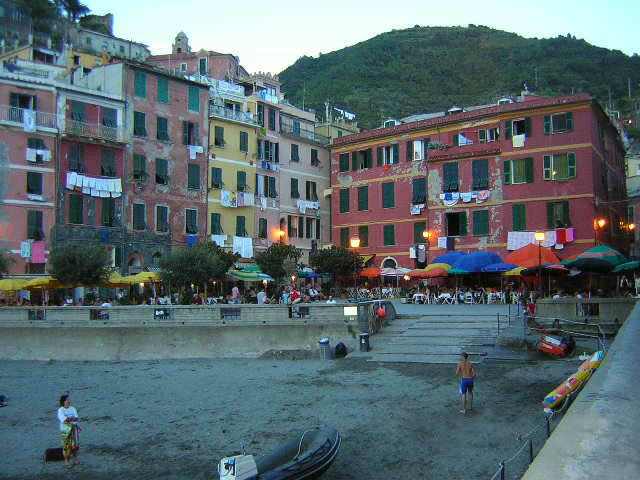 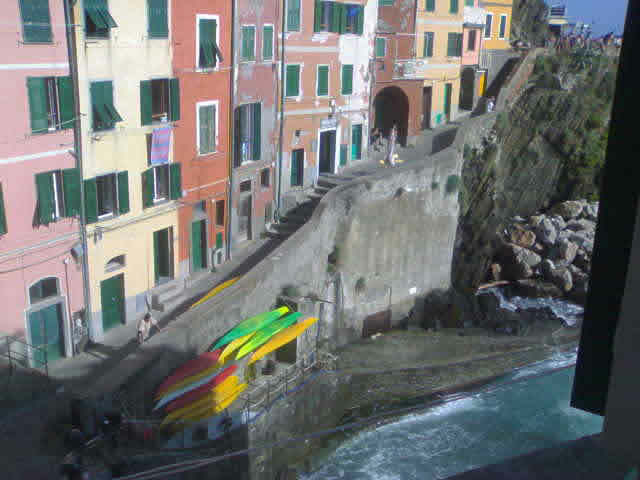 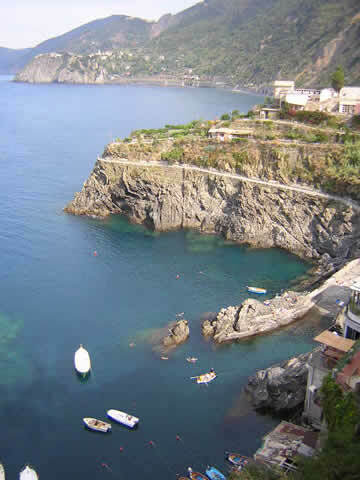 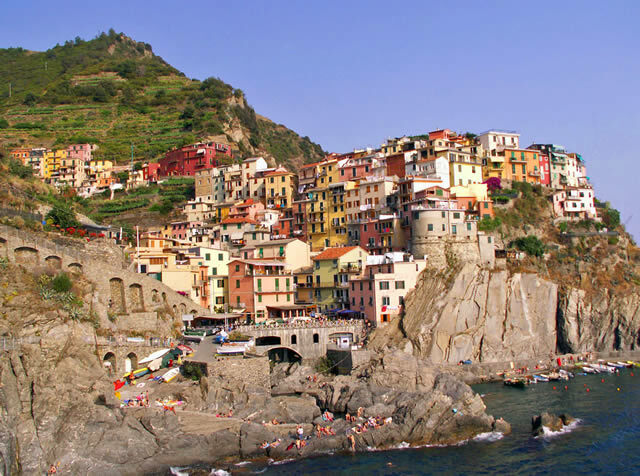 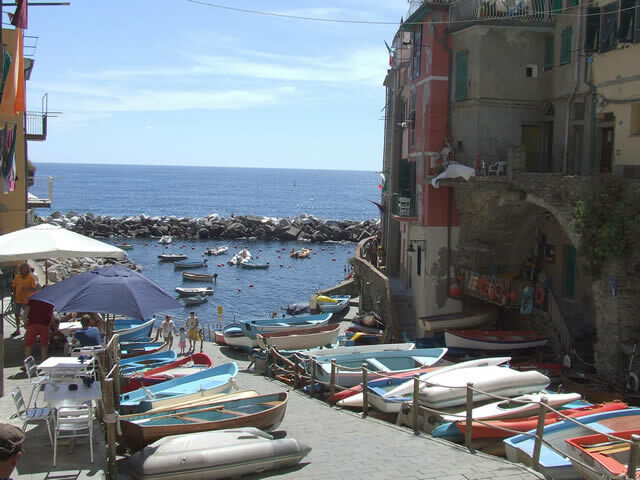 The Cinque Terre are one of the most unspoilt areas of the Mediterranean and one of the most extended areas in Liguria. 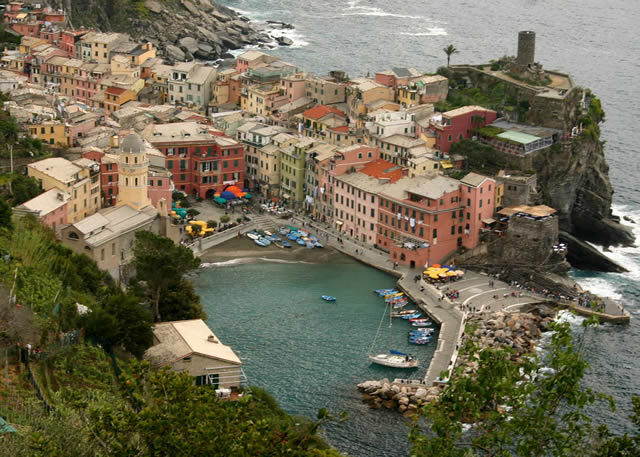 They are a kingdom of nature and wild scents maintained as in the past. 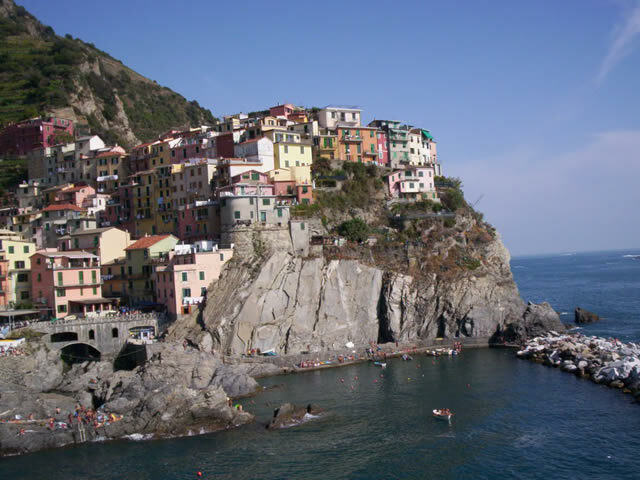 To visit the Cinque Terre means to visit five fishermen's villages literaly o the cliffs and surrounded by green hills; it means to know the history of whom, for centuries, has fought against a difficult landscape. 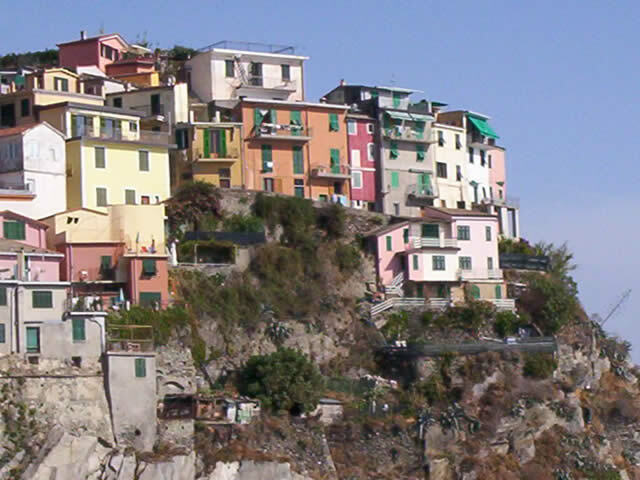 The results of this millenarian struggle are the famous terraced lots of land on the coast; they are the result of the locals work in order to be able to cultivate a land which otherwise would be to steep on the coast. 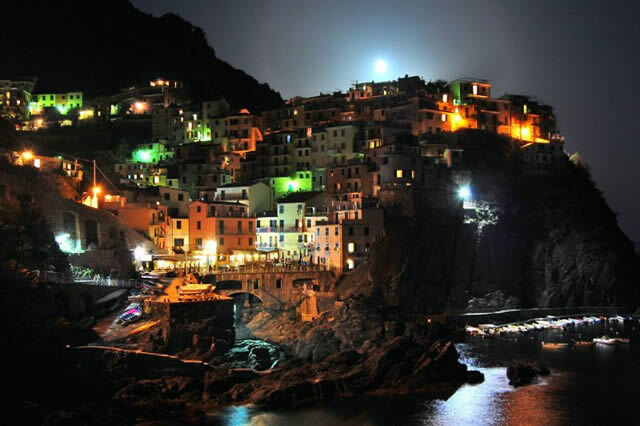 The fruits of this hard work are the worldwide appriciated wine and oil.